Many people have a habit of repeating their goals each year after failing to fulfill them in the past. Most people make it a point to establish year resolutions that can improve their lifestyle and well-being in the coming year. Many people have a habit of repeating their goals each year after failing to fulfill them in the past. 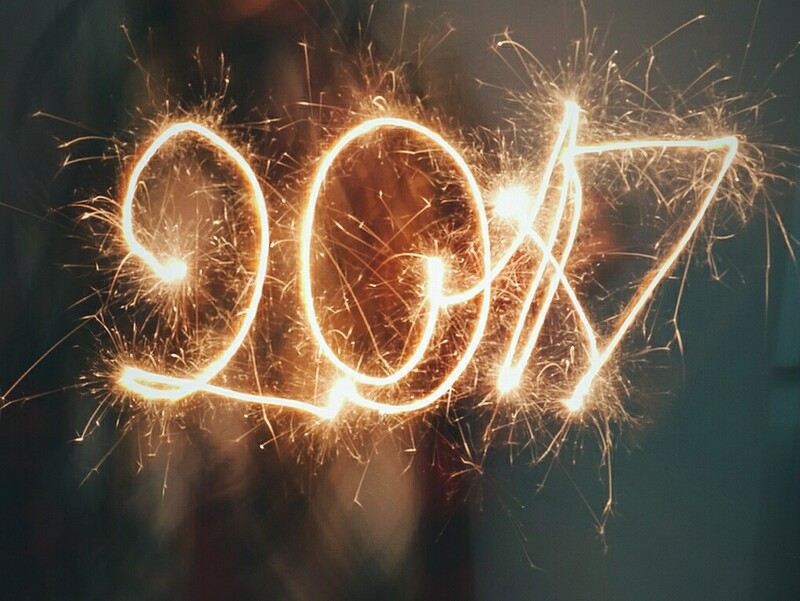 These are a number of common resolutions that are made by most adults and tips on how to make them happen. Most people are unsatisfied with the spare tire that has gradually developed around their mid-section due to consuming processed sugar and too many carbs. Many adults want to lose weight in the new year and feel more satisfied with their physical appearance with a goal that can often feel daunting. Gaining weight after the holidays is the main reason that most people make a resolution to lose weight, but it can be easy to delay working out due to the work that’s involved. Meal planning using a plant based diet and signing up for exercise classes throughout the week can make it easier to shed excess weight and improve your health. Focusing on your overall well-being instead of the scale can also make it easier to commit to your goals. Smokers are often determined to break their addiction and become healthier in the new year but can fall off of the wagon once they become stressed or have a hard day. To ensure that you stop smoking, it’s important to establish a plan that you can resort to when you become tempted to light up. If you smoke to relieve stress, find another method that can reduce your anxiety levels by meditating or performing breathing exercises. You can also rely on products that reduce the cravings with chewing gum and patches that are available. Consider weaning off of the cigarettes slowly to avoid reverting back to your old behavior. Consuming too much alcohol can lead to mistakes that are made while you’re intoxicated and can also cause your health to decline. Make it a point to stop drinking by avoiding bars or restaurants that you used to frequent in the past year. You can also find a support group in the local area or enroll in therapy to discover the underlying reasons of why you drink. Many people want to feel energized in the coming year and increase their cognitive function by obtaining more sleep. You’ll need more discipline to get more sleep, making it important to shut off your electronics an hour before bedtime and create a calm environment in your bedroom where you can relax. One of the most common reasons that people fail to exercise more in the new year is due to a lack of motivation. Write down a list of how you can benefit from exercising more and keep it posted in a place that you spend time in throughout the day for motivation. You can also find an exercise buddy to keep you accountable. Make it a point to switch up the sports or exercises that you perform to ensure that you stay interested in the activity.